If you see in your daily life you can take thousands of photos, selfie in your day to day life but in function and parties you hire a professional photographer. Because photographers have the perfect knowledge of how to take a photo & which part to be edited. 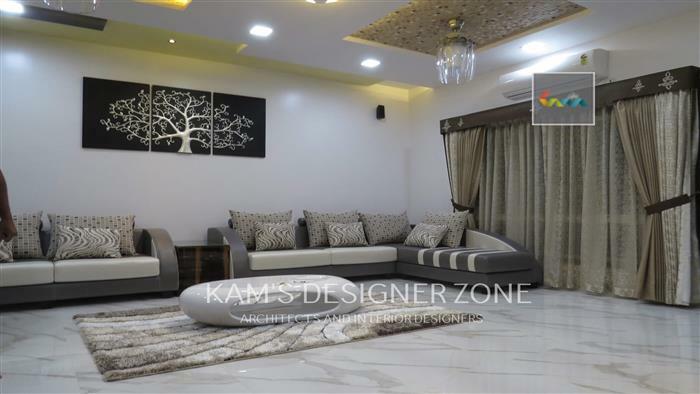 Similarly in case of interior hire a professional interior designer for designing a residence or commercial property is necessary whose knowledge and experience in interior field convert your place into luxurious dwelling & also create a good ambience. Interior Designing ideas are used to design a newly build home or already constructed home. The person who has specialization in interior designing are called interior designers. Interior Designer performs a lot of task from starting to end phase of home interior designing process. Interior Designer is the perfect combination of engineer and artist who have outstanding knowledge and skill of creativity. Interior Designer in Pune is always working for adding unique and artistic features in your residence. At the initial stage of project interior designer first understand about client requirements and budget of the client. And our prime responsibility to give a project within given time period. In some cases after completion of whole project if client wants to do changes then designer also revisit the place and makes the changes according to client what they want. Every designer tries to give a productive and satisfactory output from their designs to client. "There is nothing like staying at home for real comfort." This fact is well known for to all interior designers. We complete your dream home & transform into a Place where you feel comfort. When doing interior of residential property like home, flat, villa or apartment interior designers focus on functionality of that place, culture of specific client and also take care of their client tastes and surrounding atmosphere because of that they feel more comfortable and relaxed . .